FHA loans are an attractive option, especially for first-time homeowners in Boulder, as well as all of Colorado, because it is insured by the Federal Housing Administration (FHA). Primarily, the federal government insures loans for FHA-approved lenders in order to reduce their risk of loss if a borrower defaults on their mortgage payments. Typically the borrower can be approved with 3.5% down vs 20% that is required on other loan programs. 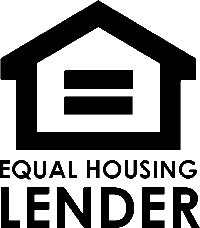 Have questions about mortgage loans? Call us at (303) 443-5575. We answer questions about different types of loans every day!